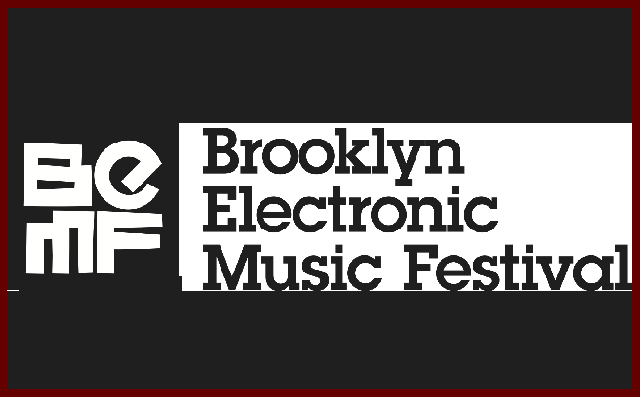 It all started on a dance floor in Brooklyn, and returning for its 10th year running, the independently run Brooklyn Electronic Music Festival is slated to continue its commitment of affordably showcasing some of the best genre-bending DJ & Live Acts in the electronic music sphere, with an emphasis placed on celebrating the artists who are perseverant enough to call Brooklyn home. Brooklyn Electronic Music Festival has announced the first wave of programming for its burrow-wide 2018 edition. 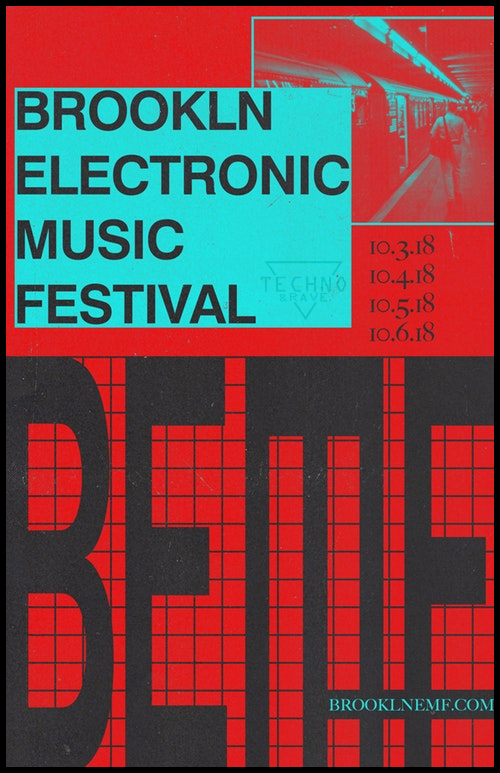 The eleventh annual BEMF takes place October 3-6 at some of the city’s hottest venues —including Good Room, Output, and Avant Gardner.